Secrets of Parenting with Love and Logic: How to Help Your Child Play a Musical Instrument with Enthusiasm is a story that is based on real facts from the life of regular families similar to yours. Its heroine Jessica learns about the big role of music in children's lives and how playing a musical instrument can improve the brain and life of her daughter. With no musical background, her goal is to help a child get great musical education. Thanks to a new friend, who works as director of the music school, Jessica learns how to develop, increase, and keep a child's interest in playing musical instruments. Today I have to share, The Light by Ofer Cohen. Here we go with a review. After reading quite a few successful personality development and life improvement books from pros like John C Maxwell, Napolen Hill, Tony Robbins ... I thought examples were the only way to enlighten me on character, discipline and other traits. After reading a few spiritual books, I felt religion, religious hatred and spirituality were all so inter-twined that I got scared of them and felt I must keep away from it all. This book proved it all wrong. Simple words, written straight from heart in an uncomplicated, easy to understand manner based on human life, facts, traits of this universe, life, death make the book life touching. 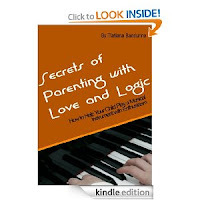 It actually is eye opening and helps you reflect on life, conscience and much more. A really great book (though short read) which shall influence you and your life in-depth This is a must read spiritual book (without involving any religion) which is throwing light on life, helping you to heal, teaching you loads of stuff about universe, soul, knowledge, life, love with intention of helping you overcome all immaturity, hurtful feelings and make life blissful. This isn't a casual read. The Light must be read slowly, giving time to let it sink, taking time to reflect on every single line of this book. 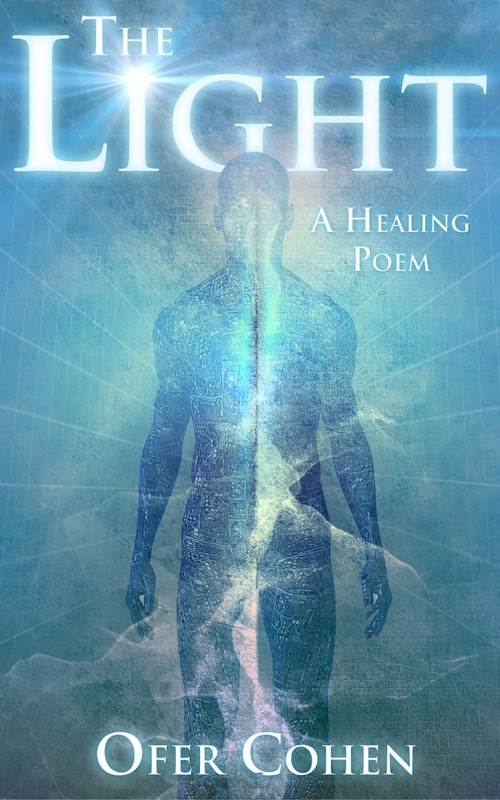 Enter book give-away of the original English translation of "THE LIGHT " by Ofer Cohen on goodreads here. It is a unique healing occult text which has the power to heal and make you gain inner peace. Have you read this book? Or any other book in similar genre? Care to share your opinion? Exodus Lost reopens outstanding cold cases from antiquity and tracks down their solutions using cutting-edge science, classical scholarship, and tenacity. The adventure begins with an epic journey across the Atlantic Ocean that Aztec and Mayan chronicles describe as their ancestral voyage to Mexico. By mapping the details within these texts, the author locates their lost homeland and corroborates their traditions of an ocean-crossing long before Columbus or the Vikings. This discovery leads to revolutionary insights into the origins of ancient Mexican and Western civilizations, the Bible (including the first archaeological evidence for two major biblical events), the alphabet, a lost passage in the history of the pyramids, and more. Enter a world of exploration and discovery, mystery and revelation. 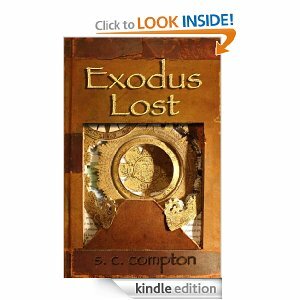 Whether your passion is archaeology or religion, history or simply a great adventure, Exodus Lost delivers. Beautifully illustrated with 126 photos, maps, and engravings. Lizzy Blanchard knows she can't distribute on the East Coast but this time she's got something too hot to handle: a fab-plant capable of manufacturing slowdown, the hottest narcotic on the market. Paper-thin tablets that take a user back in memory, experiencing the same dream over and over. Discover a story that reveals how to risk everything to be true to yourself. Trapped on a desolate arctic island, Liana is pushed to the edge and must face her elemental fears. It is a haunting tale of the biting physical toil survival often requires. 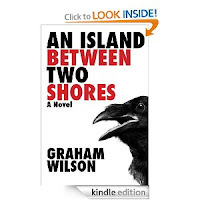 Graham Wilson simultaneously strips down the American adventure novel while broadening its concerns to encompass themes of compassion and belonging. 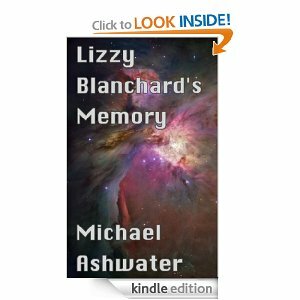 It is a universal tale told with a simplicity and directness rarely seen today. 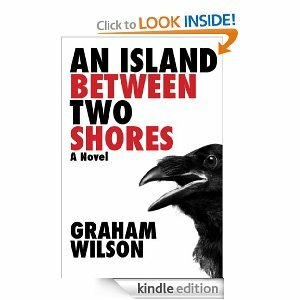 An Island Between Two Shores is an unforgettable story of hope and possibility. Here is book feature of A Romantic's Passion: The Tenth Muse by Valentinno. A Romantic's Passion is a story of love, passion, obsession and the madness of one man's heart. Divided into five chapters (Romance, Letters, Love, Desire, Passion) and interspersed with journal entries, photos and other memorabilia, over 130 poems in A Romantic's Passion chronicle the poet's, torrid love affair with his muse.